QuickBooks’ jobs feature isn’t just for contractors. Did you know you can use it to track related income and expenses for any type of project? Many business owners underestimate just how vital managing cash flow is to their business's success. A healthy cash flow just may be more important than your business's ability to deliver its goods and services. Sales tax is an exceptionally complex element of accounting. 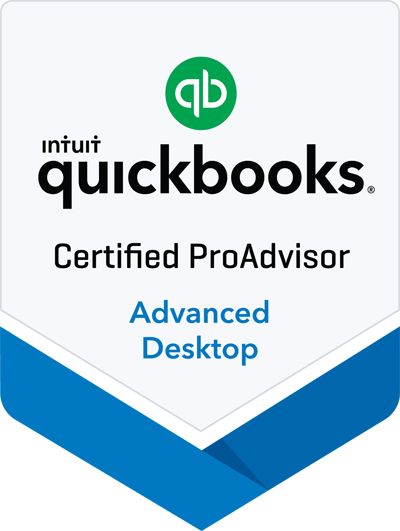 We'll give you an overview here of how to set it up in QuickBooks Online, but we strongly recommend consulting someone familiar with it's complexities to ensure accuracy. Do You Know These 7 Need to Know Accounting Formulas to Run a Successful Business? As a small business owner, the more knowledge you have regarding your finances, the better you can manage your business. It's best to have a good grasp of these 7 accounting formulas even if you do not plan to manage your own accounting. Whether you're new to QuickBooks Online or have been using it for a long time, it's good to take a step back and look at your best practices when it comes to your business accounting. Now that another year has come and gone, if you haven't done so, it's time to wrap and review those work tasks that should have been completed by December 31. 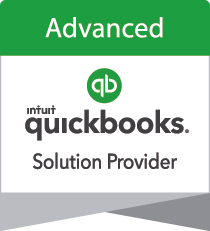 Let's take a look at your annual QuickBooks wrap-up. Beginning in October, all keyed transactions using QuickBooks Payments will require card verification value (CVV) in order to process. Make time tracking and payroll effortless with TSheets and Intuit Online Payroll (IOP). Watch this short video for a quick overview of TSheets time tracking integration then give us a call to get started. As a TSheets Certified Pro, Sepulvado Consulting Group will get you up and running correctly and with ease.